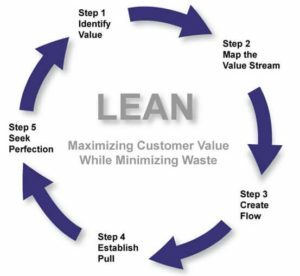 This entry was posted in Operations, Project Management and tagged lean, project management, project success, six sigma. Bookmark the permalink. ← When are you done?